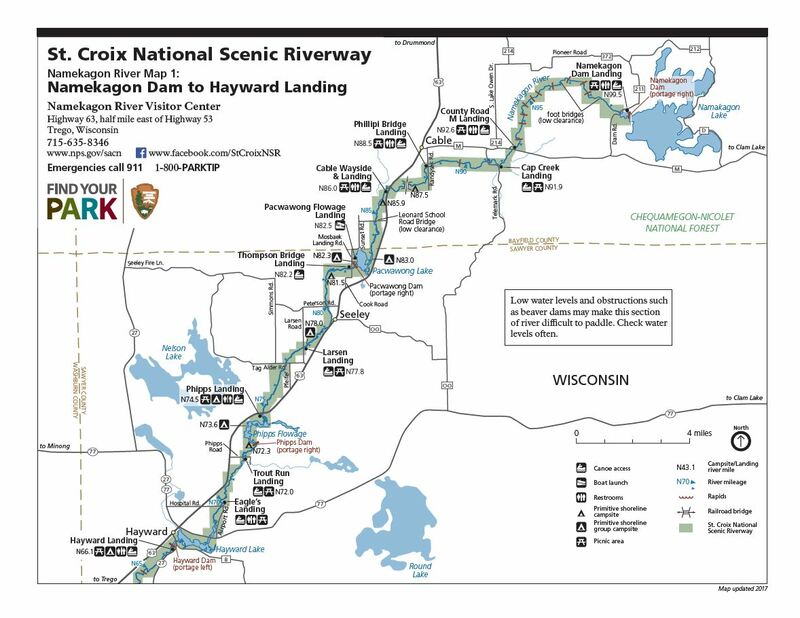 Map 1 of the Namekagon includes Namekagon Dam to the Hayward Landing. The upper portion of the river, particularly Namekagon Dam to Phipps Landing, can be challenging during times of low water. It is best to check river levels prior to traveling this section of river, especially if you are traveling later in the year. Namekagon Dam to Cable Wayside is generally isolated and you can expect numerous beaver dams, downed trees and three low bridges. From Cable Wayside to Phipps Landing, the river is calm (but shallow and rocky) until you reach Larsen Landing. Downstream from Larsen the river is rocky with several small rapids. 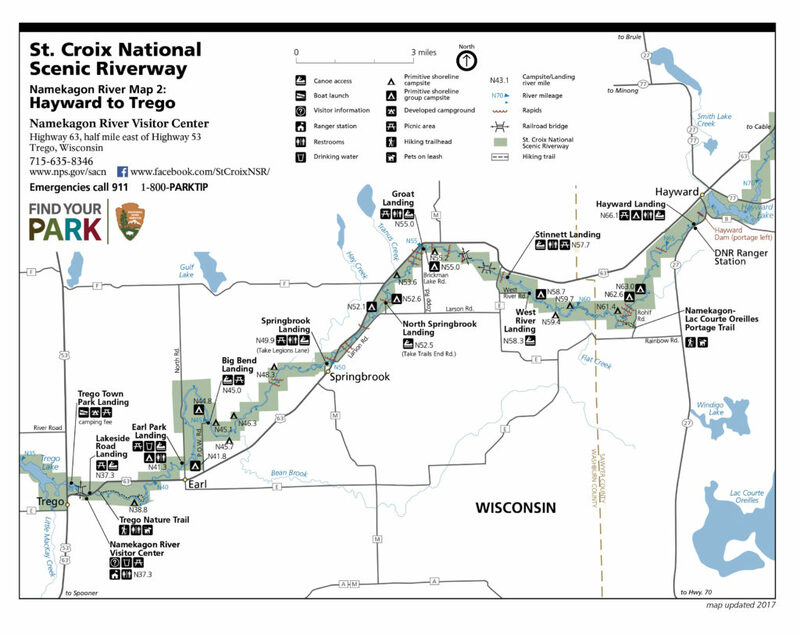 Map 2 of the Namekagon includes the Hayward Landing to Trego. After the Hayward Landing, the river is rocky and narrow, with a few small rapids, but just a few miles downstream the river becomes sandy and slow. Water levels are usually good. Just downstream from Stinnett Landing, the river narroes forming a chute. As you continue downstream the river quickens with many Class I rapids. Watch for the main channel as the smaller channels may be shallow or blocked. After Big Bend, the river widens, slows, becomes sandy and is an easy paddle. 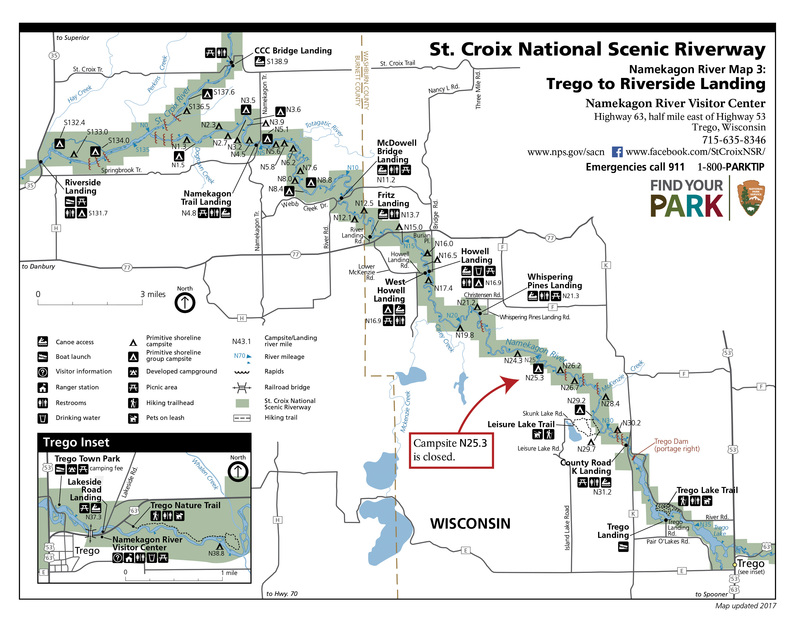 May 3 of the Namekagon includes Trego to Riverside Landing. Shortly after the Lakeside Road Landing, the river will pass under Highway 53 where you'll find five miles of paddling through the Trego Flowage. 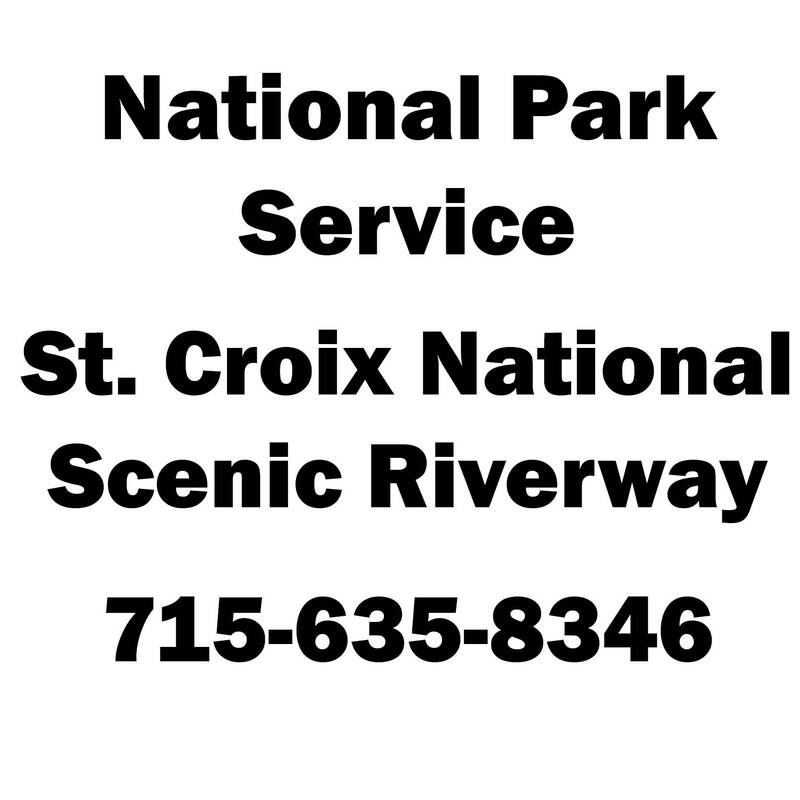 There will be a required portage at the end of the flowage around the Trego Dam. Downstream from County K you'll find the river a bit more narrow. Water levels are generally good; you will encounter requent islands and sandbars though. After Whispering Pines, expect the river to be much slower and wide. Downstream from Howell Landing, the river will becoming somewhat rocky until you pass Highway 77. After Namekagon Trail Landing the river becomes rockier with riffles and there are several Class I rapids before the confluence.